The distinctive look of the Luger and its role in German military history make it the world’s most famous handgun. 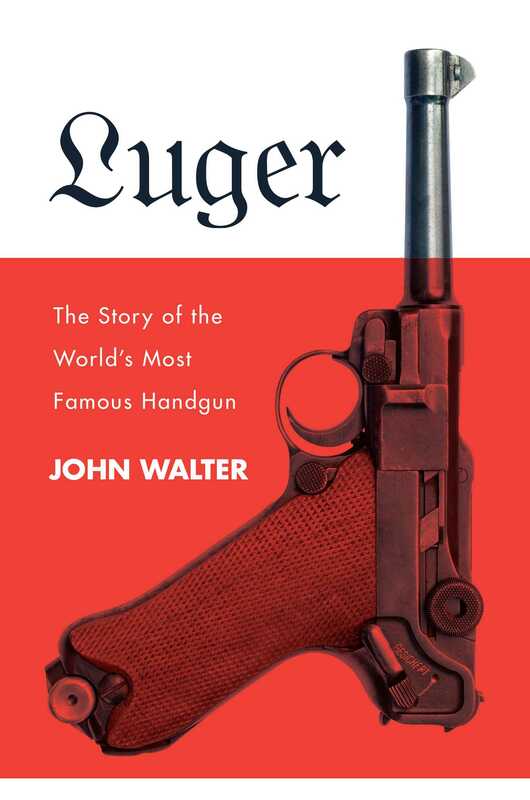 In Luger, renowned gun expert John Walter traces the history of this semiautomatic pistol from an early design by Hugo Borchardt in the 1890s through its use in the trenches of the First World War to the final days of the Third Reich in WWII. Other books on the Parabellum-Pistole, as the Luger was also known, focus strictly on narrow subjects like manufacturing details or accessories. While still offering the technical details to satisfy the collector, Walter provides a comprehensive narrative history. Today, it is still desired by collectors both for its unique design and for its connection to the history of Nazi Germany, and Luger: The Story of the World’s Most Famous Handgun tells how it came to be.